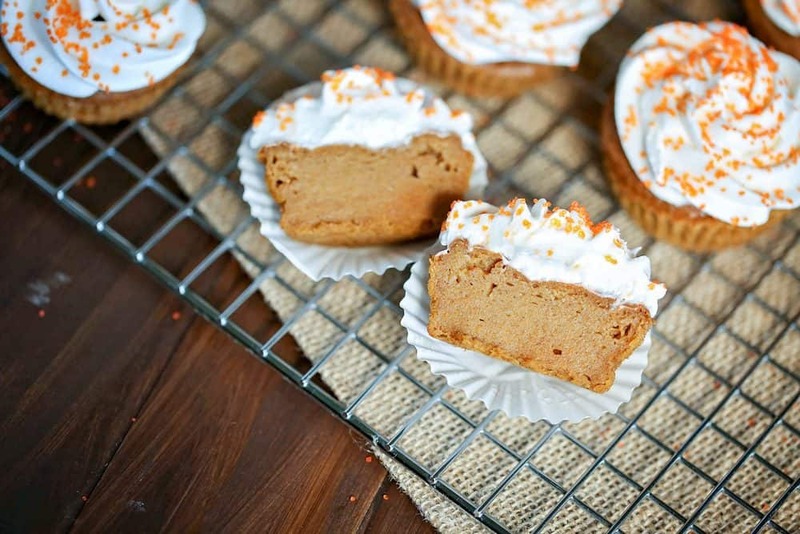 When it comes to Thanksgiving dessert, pumpkin is pretty much a must! While most people opt for pie, we decided to go with something a little different today. 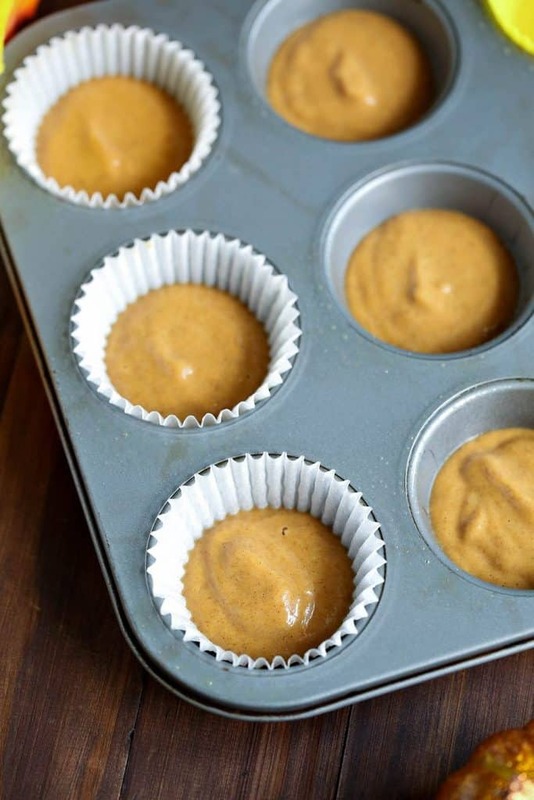 Your guests will love these moist, delicious pumpkin cupcakes! I know I do! While my family does stick with many of our traditional recipes, I like to try at least one new thing each year. Liven things up a bit. 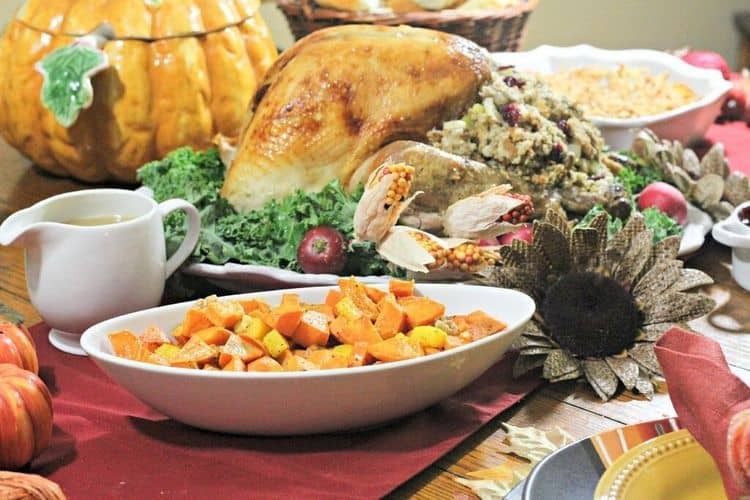 With Thanksgiving right around the corner in Canada and not as far away as you’d like to think in the US, now is the perfect time to start planning your big holiday meal! Trust me, you’ll feel a lot less stressed on the big day if you have a game plan in place weeks before! Let’s check out how to make this delicious dessert! Don’t miss the printable recipe card below! ►►Click HERE to download our recipe ebook. Preheat your oven to 350 degrees and either grease your muffin tin or fill with liners. 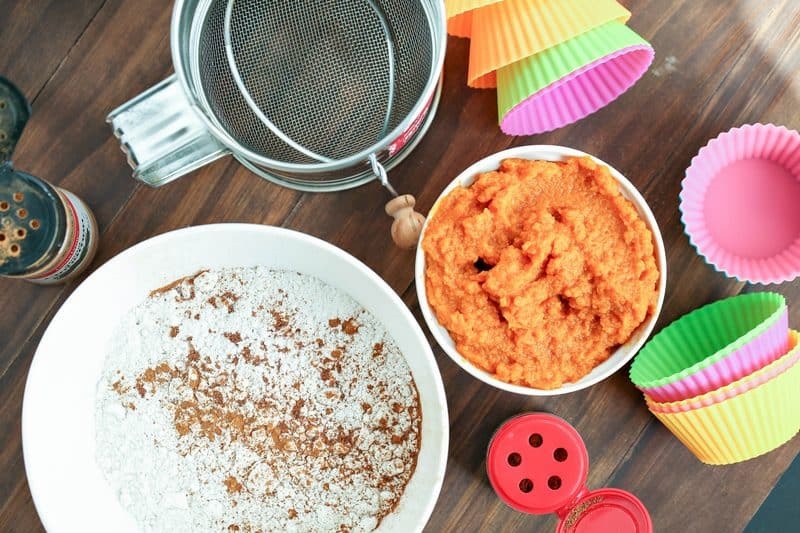 Combine all of the ingredients except the whipped topping and sprinkles in a large bowl. Stir until you have a cake-like batter. Pour the mix into your cupcake pan or liners, filling about 2/3 to 3/4 of the way, depending on how tall you want them. Keep in mind that these won’t rise as high as regular cupcakes when you decide how much to fill them. Bake at 350 for 25 minutes. Let cool on a wire rack. Pipe on the whipped cream, using a frosting tool. Pour the mix into your cupcake pan or liners, filling about 2/3 to 3/4 of the way, depending on how tall you want them. Keep in mind that these won't rise as high as regular cupcakes when you decide how much to fill them. Bake at 350 for 25 minutes. Let cool. You can choose some really festive and fun liners to complement your place setting, or go with elegant white liners. You can even do what we did and remove some of the cupcakes from the liners for a more rustic look! Also, if you want something a little sweeter as the frosting, make a delicious sweet cream cheese frosting by combining whipped cream cheese and honey until it reaches your desired sweetness. I make this all the time just for dipping my fruit into! Looking for more fabulous Thanksgiving recipes? Check out a few of my favorites! Sweet & Sour Pumpkin and Sweet Potato: This casserole-style side dish is a delicious spin on the traditional sweet potato dish. If you’ve never combined yams and pumpkins, you’re in for a treat! 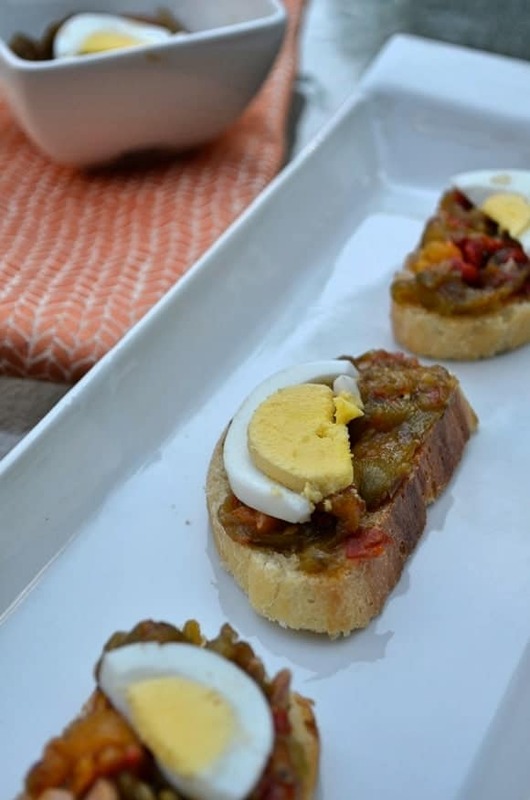 Thanksgiving Appetizer Recipe: Grilled Peppers Hors D’oeuvre: Your guests will love munching on these delicious appetizers before the big meal! 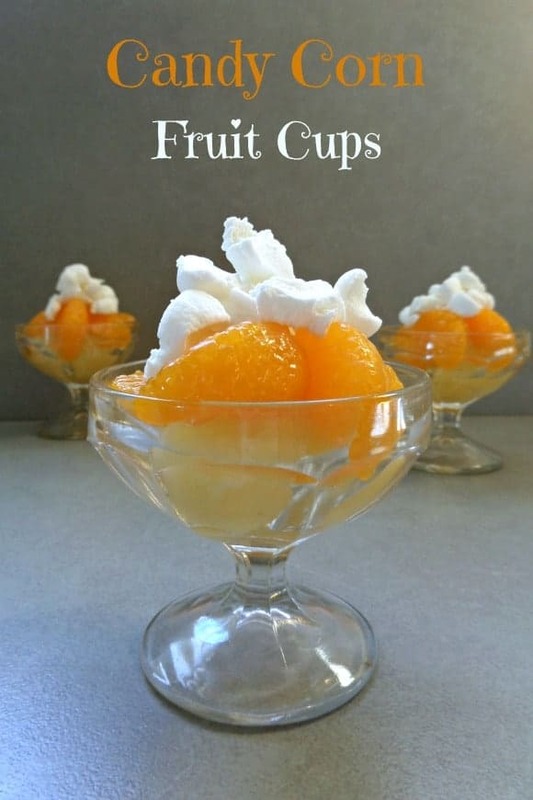 Candy Corn Fruit Cups: this is a really cute fall-themed dessert for the kids! Do you have any favorite Thanksgiving dessert recipes that you make every year? Do you like switching things up at the dinner? Share in the comments! These look great! Thanks for sharing with the Delicious Dishes Recipe party! I love your demo and presentation of this. 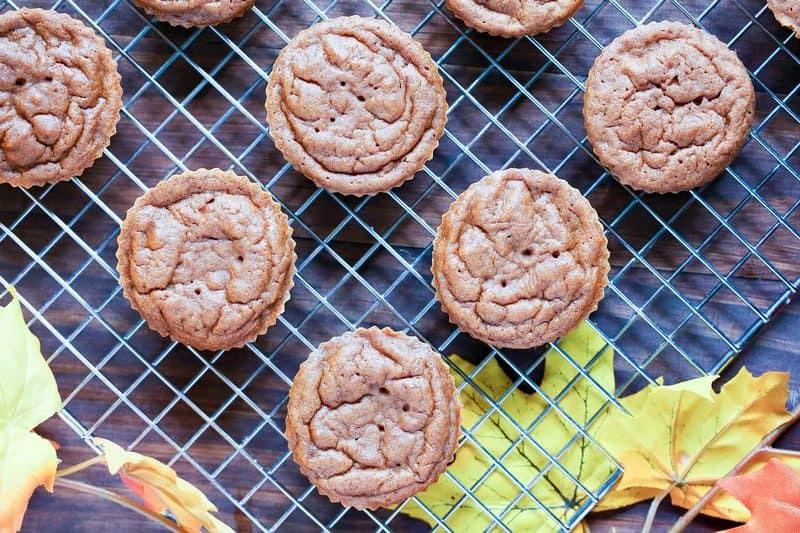 Great festive cupcakes for the Fall! Saved this recipe! I love everything pumpkin and the cupcakes look tasty. They give such a warm autumn mood. I love pumpkin, but I am not a huge fan of pie. 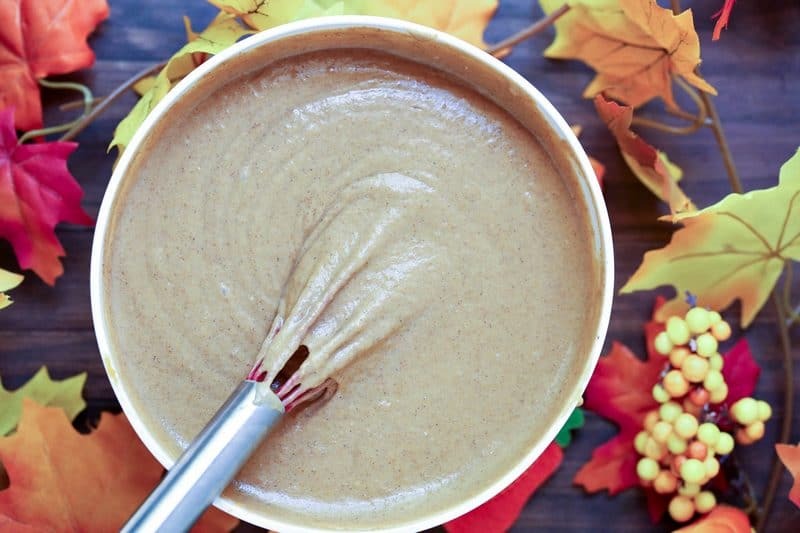 This recipe looks like the perfect choice for our Thanksgiving potluck. I love everything about this. I made pumpkin cupcakes last year and they were amazing. Going to follow your recipe this year! These cupcakes look delicious! I think I might have to try them out soon. I love all the pumpkin flavored treats this time of the year! These look SO good! They are PERFECT for this season! These cupcakes looks delicious! They are the perfect holiday treat! Your presentation was beautiful! These look awesome. I’ll be making my traditional pies apple and pumpkin! Everyone loves them! Love these fun thanksgiving recipes – I love making this Holiday festive and these will totally help! Thank! Those candy corn fruit cups are callling my name! I love that! So festive and fun and looks yummy! We do the same turkey recipe but switch things up every year for the size. Always have some sort of pumpkin dessert! I love the idea of doing cupcakes rather than pie! These sound so delicious and would be a huge hit at Thanksgiving dinner. Thanks for sharing! Yummy! These look and sound amazing. I’m thinking about making these this weekend. These are making my mouth water! I don’t think I can wait until Thanksgiving to try them out. 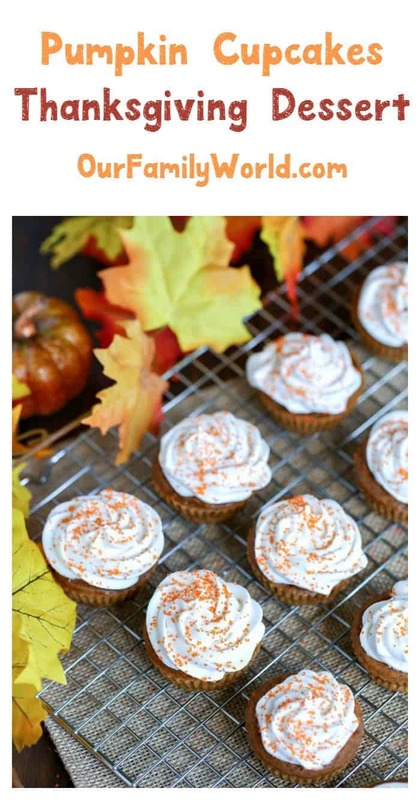 I love pumpkin flavor anything but cupcakes are one of my faves. Not only do they look super cute, they look super yummy, too! Cannot wait to try these. These look soooo yummy! My daughters birthday is November 6th and I’m thinking these will have to happen!